Why sacrifice style or comfort for your high-impact workout? Our high impact sports bra is ideal for an active life. 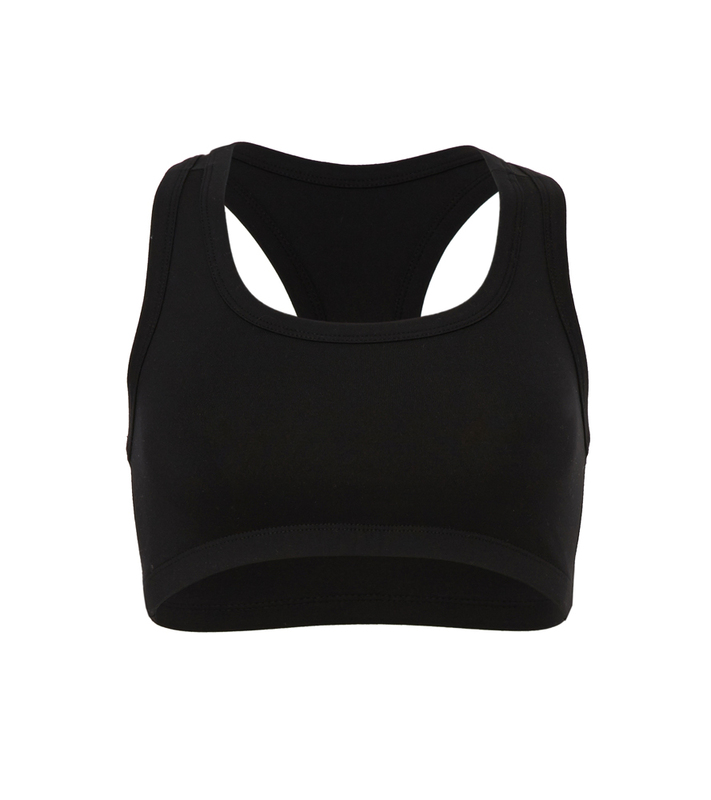 Our nylon spandex sports bra has a form-fitted silhouette, binding around the neck and armholes and an elastic bottom opening and racerback for ultimate comfort. Additionally, it’s double layered for extra support, this makes it a great choice for your high impact exercise. Our sports bra offers you functional fashion you’ll love. This sports bra is perfect for yoga, jogging, cycling and aerobics.